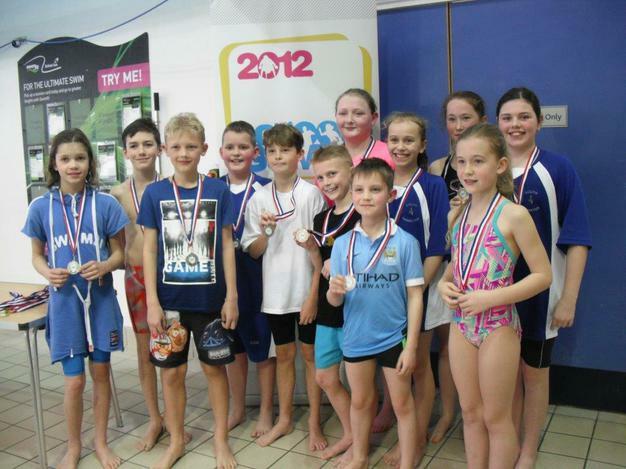 On Friday 17th March, a group of children in Year 5 and 6 took part in the County Finals of a swimming competition at the Meridian Leisure Centre, Louth. The children swam a range of events which included 25m races, 50m races and relays. All of the children involved swam to the best of their ability. Overall, we came second out of 6 large school teams. All of the children achieved a silver medal. Well done to all of the children involved – you showed a great team spirit!